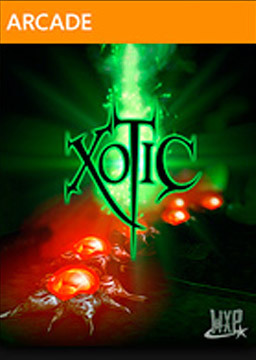 An indie downloadable title for the Xbox 360 and PC, Xotic is a hybrid FPS and Arcade style game. Though the two genres work well on their own, the way they are combined in Xotic doesn’t really work. 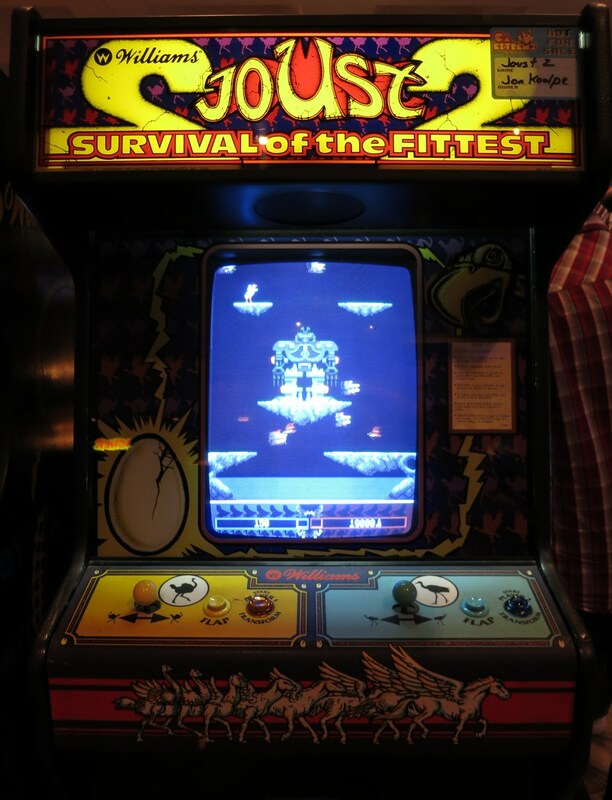 The fast paced action of the arcade genre clash with the slow paced nature of shooting and hunting down every enemy. There are some definite fun points in the game, but not enough to warrant a strong recommendation. The below videos should evidence this fact.